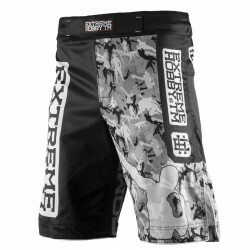 Shorts are made of high quality fabric.Moisture Transport system - keeps your body dry and hot.Chafe-free sublimated pattern.Elastic Waistband prevents the shorts from slipping during the fight.Jockstrap pocket Also check other products in Sports Wear. 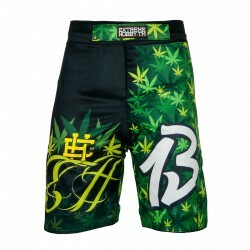 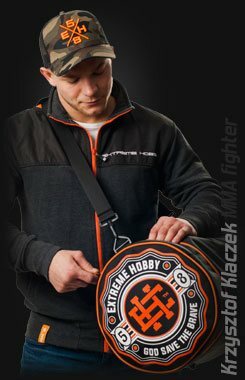 See also other Vale Tudo training shorts by Extreme Hobby TM. 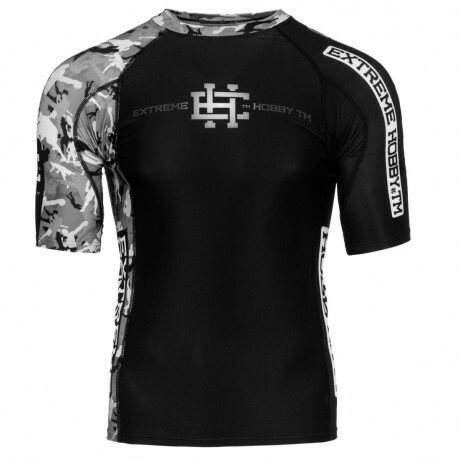 By the way, you can also check out our thermal and thermoactive clothing. 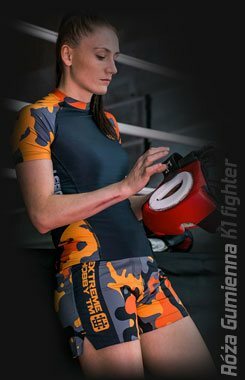 Shorts are made of high quality material.Moisture-wicking fabric - leaves the body dry and hot.Sublimated pattern is not destroyed.Special rubber waist leggings prevents slipping during the fight. 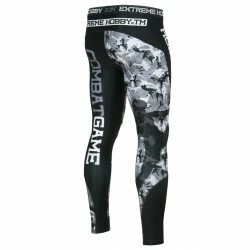 See also men's leggings from Extreme Hobby TM. 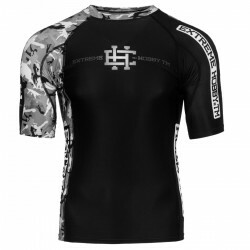 By the way, you can also check out our thermal and thermoactive clothing. 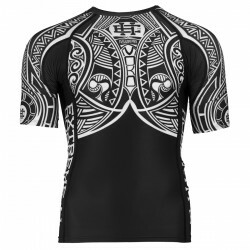 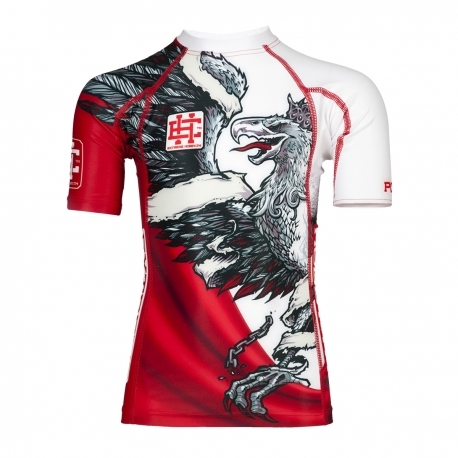 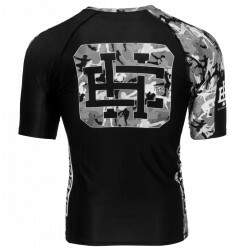 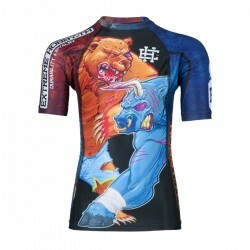 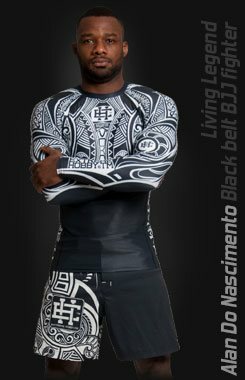 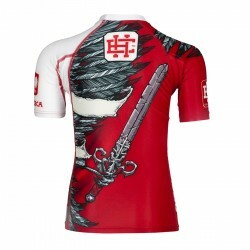 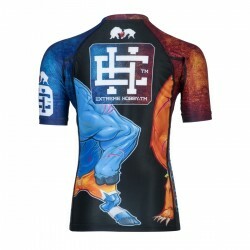 Excellent quality rashguard HOBBY EXTREME is ideal for hard training people who appreciate the highest class of products.Made of high quality material, which, thanks to its flexibility, clings to the body.Sophisticated thermoregulation system by which the body is dry and the muscles warmed up.Sublimated logos (will not scratch). 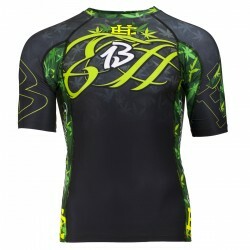 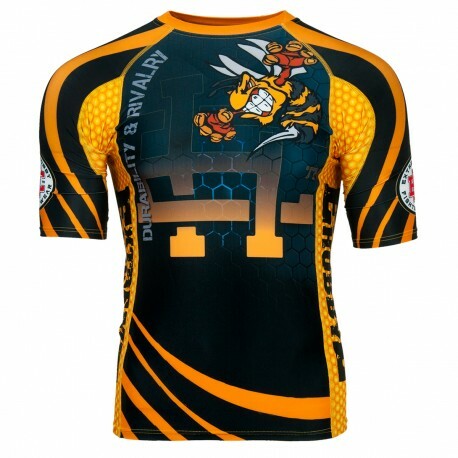 See other men's long sleeve rashguards in our store.